Lower Vaporizer for 500CP XL lanterns Lower vaporizer for BriteLyt 500CP XL lanterns only. Made of brass. 153XL Works on the new BriteLyt XL 500CP lanterns comes with part #90. Open the Video tab above to see where this part goes into lantern. 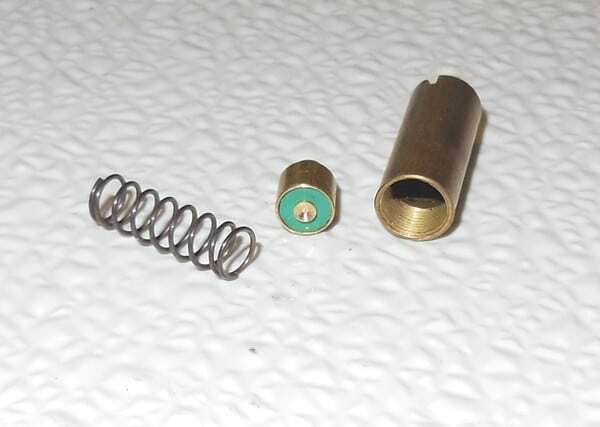 Lower Vaporizer for 150CP lanterns-Part 153-150CP Made of brass. Works on all 150CP and 250CP lanterns comes with part #90. Second photo shows on left 150CP/250CP. On right 500CP/350CP. Lower Vaporizer for 250CP lanterns Made of brass. -Part 153-250CP Works on all 150CP and 250CP lanterns comes with part #90. Second photo shows on left 150CP/250CP. On right 500CP/350CP. 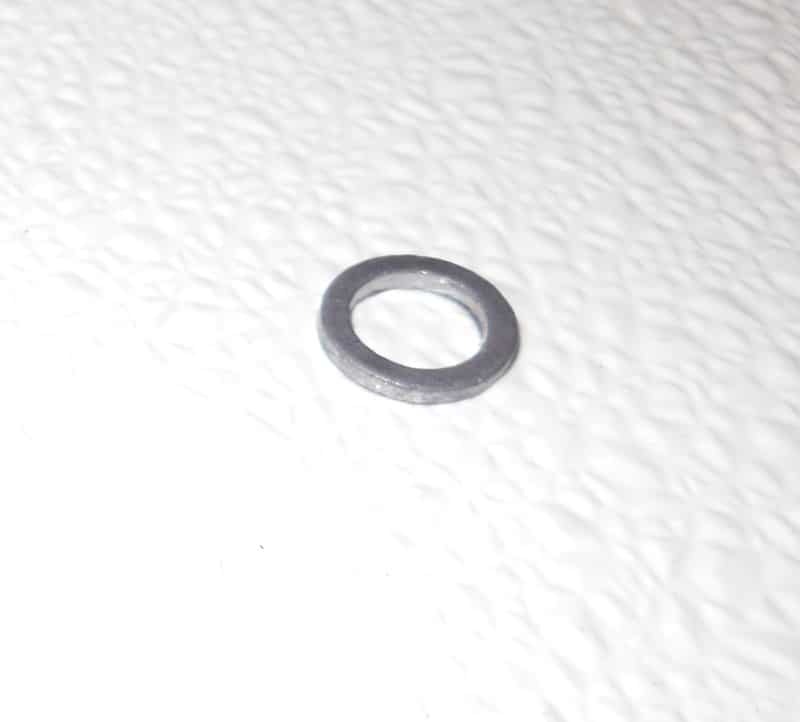 Lead washer Part 90 Lead washer for lower vaporizer part 153 and preheating device part 226 or 224. -Part 90 This part will fit all sizes lamps 150CP,250CP,350CP and 500CP and our stoves.